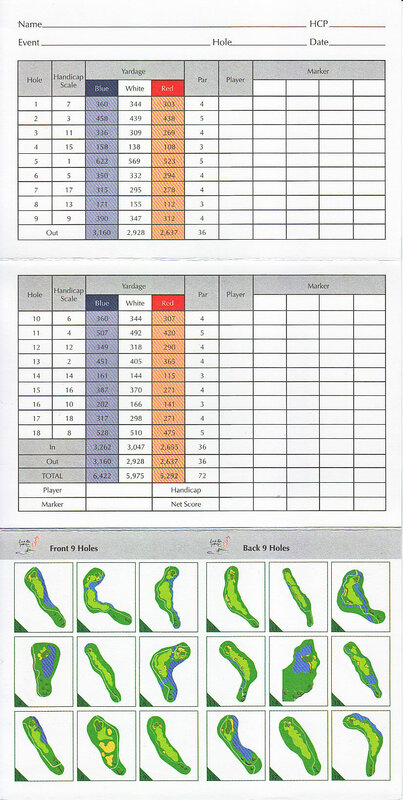 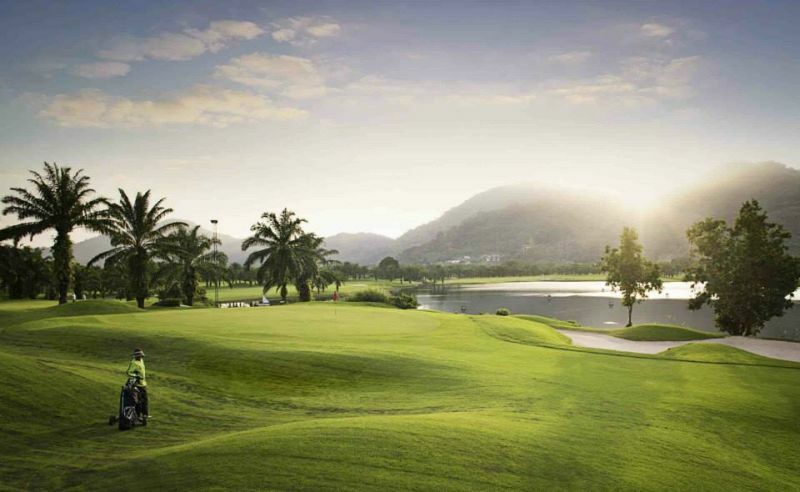 Loch Palm Golf Club is built around Crystal Lake, the signature feature of this course. 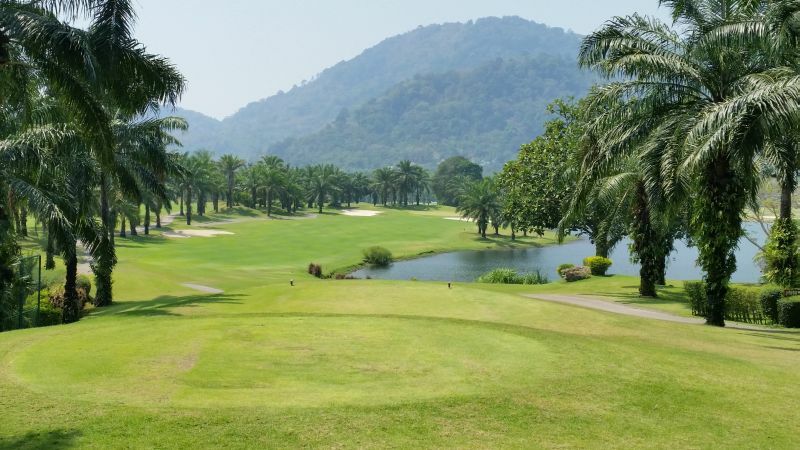 The front nine winds around the Lake until you reach the turn where the back nine tracks up into the mountains and forested hills with dramatic elevations and drops throughout its layout. 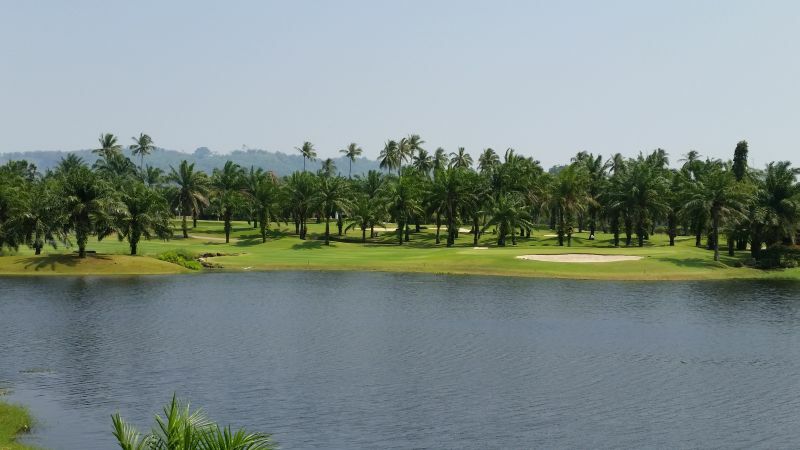 With literally thousands of palm trees lining the fairways and a cool breeze washing over you from the Crystal Lake, the atmosphere is calm and serene. 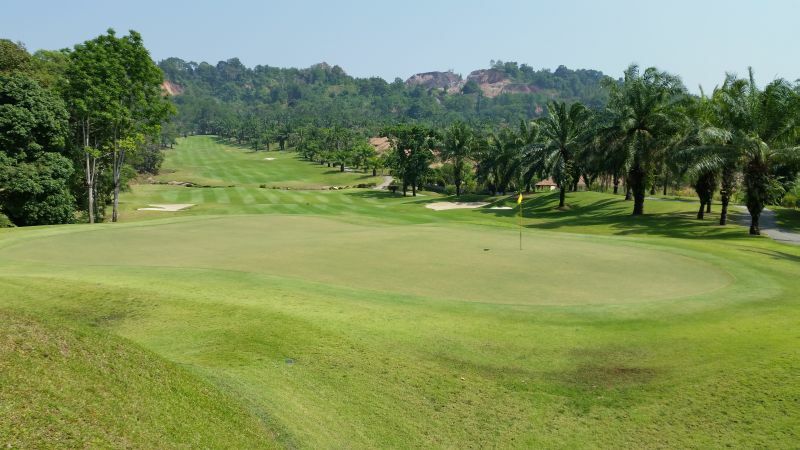 The numerous hazards and challenging greens will test your skill from beginners to average players or even professionals. 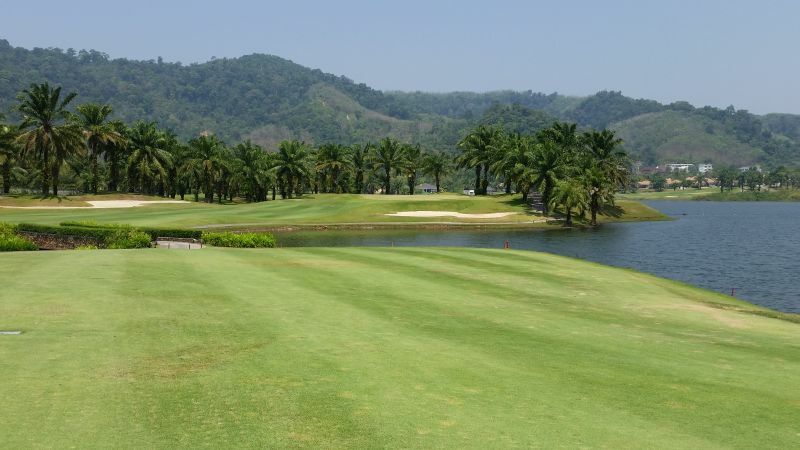 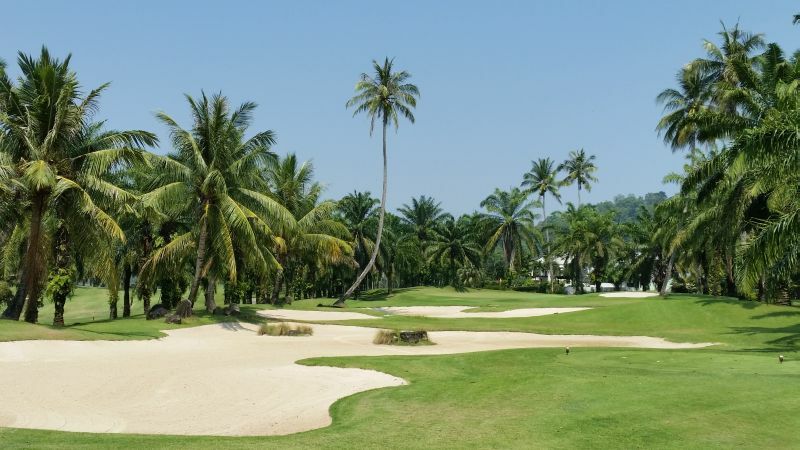 With an informal atmosphere, excellent service and friendly staff, Loch Palm has earned the title of being the most relaxing golf course in Phuket, and with its layout, and course condition is a serious rival to the best golf courses in Phuket.